Lauren Bagwell fought her eating disorder with a poem. Her story is quickly circulating the web. She's the sorority girl whose TEDTalk about eating disorders is "beyond phenomenal," and according to Total Sorority Move, she's the true representation of a Greek woman. Lauren Bagwell, affectionately referred to as "Bags," received her undergraduate degree in Social Studies Secondary Education from Baylor University in May, where she was a member of Chi Omega Sorority. She is currently a graduate student at Baylor in the Masters program for Curriculum and Instruction, and when she's not studying, playing soccer, or doing some ridiculous adventure like bungee jumping over a waterfall, she's writing poems. What people don't know about Lauren, is that she's been inspiring those around her for as long as I have known her, which is quite a while considering she's my cousin. Image courtesy of Power of One Entertainment. Lauren started writing and speaking poetry at the age of 15, and it has since grown to become one her favorite ways of expressing herself. But it's not as easy as you think. The poem she reads in her talk titled "Let's Flip the Golden Rule" at TEDxSMU was extremely difficult for her. It was vulnerable. It was deep. "Often times I would hide behind the poem, but with every rough draft I grew a little stronger," Lauren recalls about her process of writing and sharing this poem. "Every time I shared it, the shame would disappear a little bit more." Lauren went on to explain the power of storytelling. Even though sharing her story was difficult, it came with more benefits than anything else. "Owning your story does not make you weak, it makes you stronger. And every time I share my poem I get a little stronger too. Poetry has given me an outlet to express my story in a way that others can relate to, and words cannot describe how grateful I am for that." In this specific poem, Lauren talks about her battle with binge eating, which is an eating disorder that rarely gets talked about. She explained to me that it's negligence is a result of the stigma society has placed on it. Society has made it seem as if binge eating is more shameful, embarrassing, and unworthy of forgiveness than other eating disorders. "Obviously, I cant speak for every one who has struggled with binge eating, but as far as my story goes, I was embarrassed. I tried to hide it. I thought I was alone and no one would understand what I was going through. That's why I wanted to share my poem. Even if just one person realizes that they are not alone, then it is all worth it." 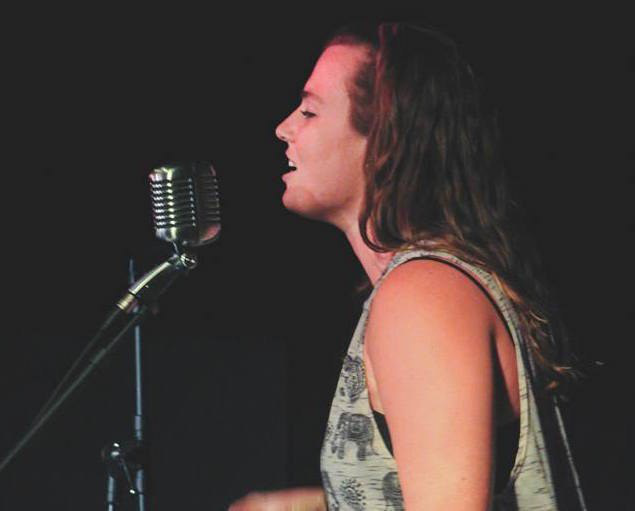 As Lauren has made evident, she believes in the power of spoken word and the sharing of stories. She also has the desire to use her story and her words to change the world. "When I talk about my disorder, it's as if the monster loses power," Lauren tells me as I ask about her passion for spoken word. "It was difficult, but each time I said it, I was in some way liberated." Lauren's TEDTalk was done at an event held at Southern Methodist University in her hometown of Dallas, Tex. for a TEDxKids event. I asked Lauren why she thought this was an important age to address a problem like this with. Her answer was perfect: "These are my people!" Although I was only able to read this response, I can easily imagine the excitement and loudness with which Lauren would express a statement like this. Her smile would be huge, and her blue eyes would be sparkling with passion. "These kids are the world changers we've been waiting for. They are at such a critical age where nothing makes sense and insecurities are almost unavoidable. For me, I was in middle school when my eating disorder developed. As a result, I want these kids to know what I wish I would have known as a seventh grader." So what does she want them to know? "We were not meant to live in shame or in chains. There is freedom in sharing your story, even if it's just with one person. Someone as unique as you is worth fighting for." If you haven't checked out Lauren's talk yet, stop reading this, scroll down, watch her video, and be inspired. I've always looked up to Lauren, and I don't think that's something that will ever change. 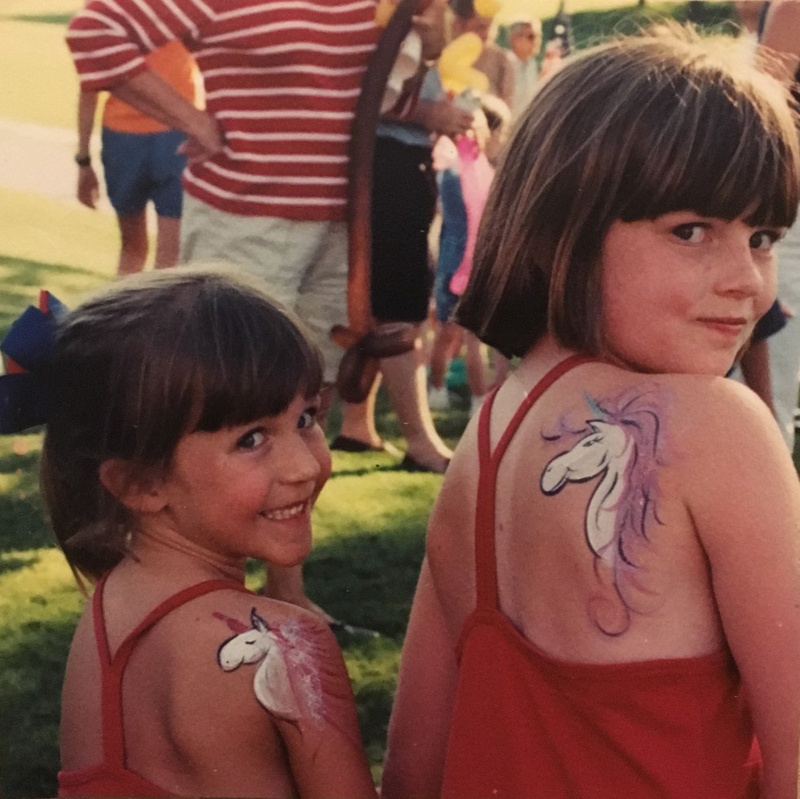 At one point in time, that meant matching Fourth of July dresses and unicorn tattoos, but today it means dreaming of inspiring people like she does. 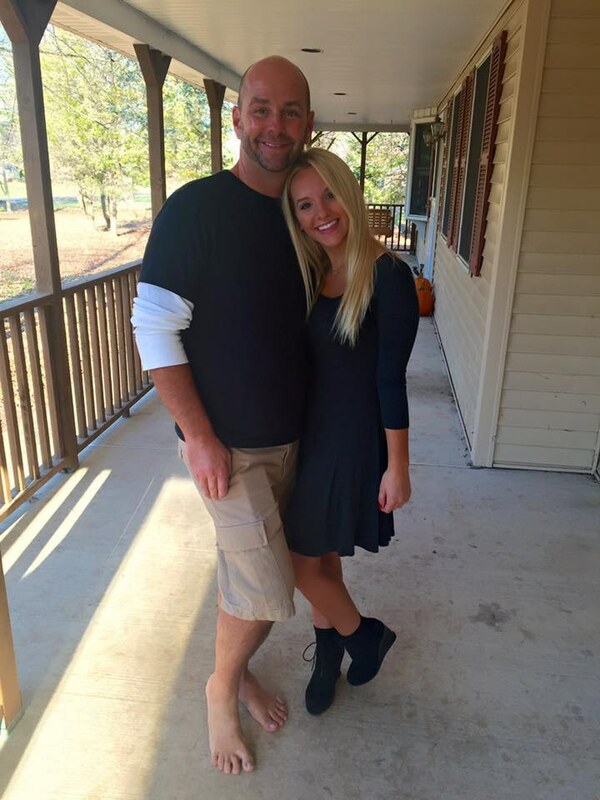 We might not all be as well-spoken and bold as Lauren Bagwell, but we all have a story. So let's share them. Let's change the world one story, one poem, or one article at a time. Check out Lauren's TEDTalk video, below!